As we start laying the groundwork for 2017, it is natural, and fun, to reflect on the year we are putting in the books. 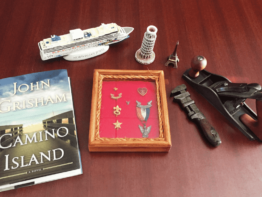 2016 brought in several exciting, creative projects with new clients as well as continued work with many of our long-time concepts. 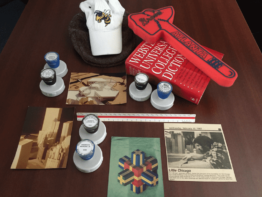 Here is a look back at a few of the projects that kept us busy this past year. Listed as Forbes Magazines #1 Best Franchise to Buy, Culver’s has exploded into the southeast. 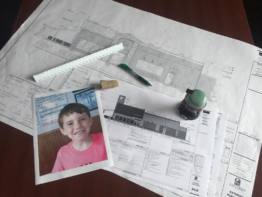 MRP Design Group is honored to partner with Culver’s as they expand into the Southeast completing design on six restaurants in 2016 with another four in the pipeline. 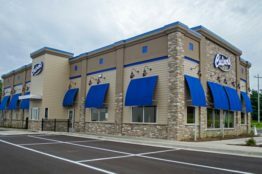 Culver’s recently opened their 600th location with a target to open another 44 this year alone! 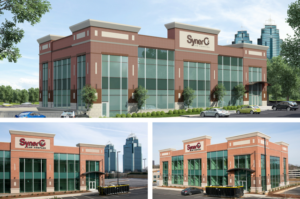 The Trilogy Group, long known as a leader in the commercial market for it’s build-to-suit retail centers has taken a new approach to developing strip-centers. 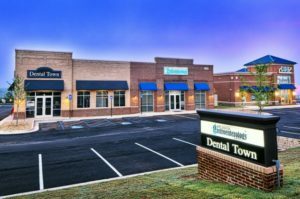 Developing retail centers on smaller plots of land than the traditional strip-center allows for premium use of an otherwise odd sized site. In addition, the multi-tenant approach provides a synergy for tenants, allowing non-competing concepts to provide exposure to each other. Two Hotels. One Lot. Doubled. 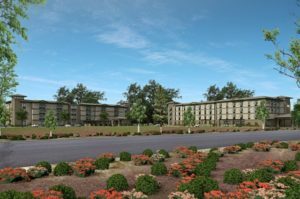 MRP recently design 4 hotels which are all currently under construction and slated to open within the first half of 2017: (Homewood Suites, Holiday Inn Express, Hilton Home2, and Marriott Springhill Suites). Designing a hotel proposes its own set of challenges, fitting two completely different concepts on one particular lot completely changes the game. 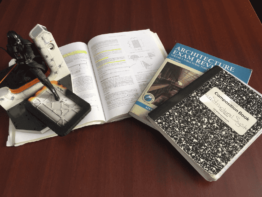 MRP Design Group worked side-by-side with civil engineers to craft site plans that creatively managed the usage of the property while maximizing value and profitability for each concept. This distinctive building combines conventional metal building construction with traditional building construction to provide a very efficient solution thus reducing the overall project development cost. While the structure of the building utilizes efficient and less expensive metal building construction the exterior of the building is designed to meet the meticulous architectural requirements of this upscale business community. This project is targeted for completion the first quarter of 2017. MRP has worked closely with Wendy’s as they continue to roll-out their re-imaging campaign across North America, completing 29 re-imaging projects to date. This successful redesign initiative focuses on improving the customer experience and giving the exterior a more contemporary look. 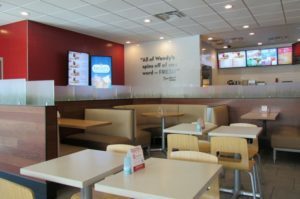 On average Wendy’s franchisees with well-established locations are seeing a 25-30% sales increase after the completion of these remodels. In 2016, MRP completed dozens of Zaxby’s sites including both ground-up and conversions. 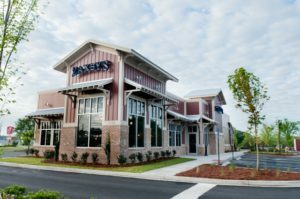 While Zaxby’s has been rolling out their striking “farm-house” design for a few years now (originally designed and developed by MRP Design Group) this year they integrated interior updates to match. MRP has been a proud service provider to Zaxby’s since 2007 and has designed 233 Zaxby’s to date. 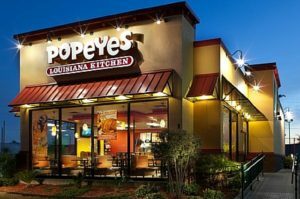 MRP has worked on a number of projects for Popeye’s in 2016 including designing ground-up sites as well as providing preliminary drawings for Popeye’s conversion sites. In addition, MRP provides reviews, on behalf of Popeye’s corporate office, of conversion projects done by various architectural firms throughout the United States.